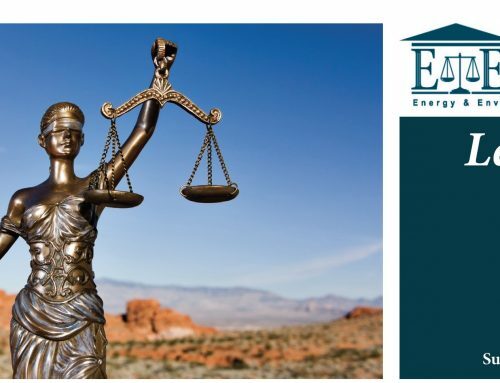 Click here to download a complete pdf version of E&E Legal Letters Issue X: Winter 2016. Click on headlines for the full article. On February 9th, 2016 the Supreme Court of the United States issued a stay halting implementation of the Environmental Protection Agency regulations that would lead to the end of coal plants in the United States. The Court in, a 5-4 decision, ordered the EPA rule “Carbon Pollution Emission Guidelines for Existing Stationary Sources: Electric Utility Generating Units” stayed while the legal case against it proceeds in the lower court. It was one of the final acts of Justice Antonin Scalia’s long and distinguished career, as he died the following Saturday. 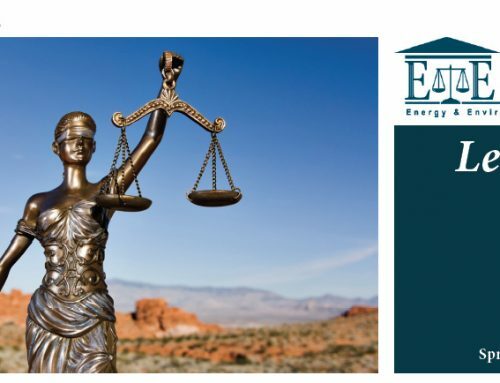 On February 10th, the American Constitution Society for Law and Policy (“ACS”) hosted a panel discussion on legal approaches and activities associated with “combatting” climate change through legal action. Topics covered were RICO prosecutions, climate torts and the Supreme Court’s stay of the Clean Power Plan. There’s an old legal maxim that justice delayed is justice denied. 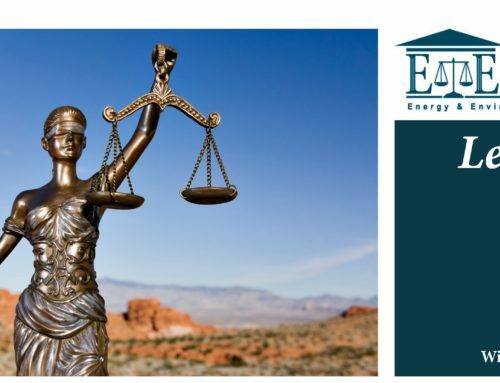 In E&E Legal’s recent efforts to promote transparency and accountability, we have found that maxim rings true in the context of the Freedom of Information Act, as politicians and bureaucrats delay releasing records to which the public is entitled. While federal law dictates that most FOIA requests must be fulfilled within twenty days, E&E Legal routinely encounters agencies that delay complying with the law for months – or even years – on end. On October 29, The Energy & Environment Legal Institute filed two petitions in the D.C. U.S. Court of Appeals. These petitions asked the court to review the two key prongs of EPA’s “Clean Power Plan (CPP)”, a plan which will do little if anything to help the environment, but will do a great deal to harm the American economy and its workers. At its Annual meeting in late January, the E&E Legal Board of Directors voted Kelly F. Mader to the Board. 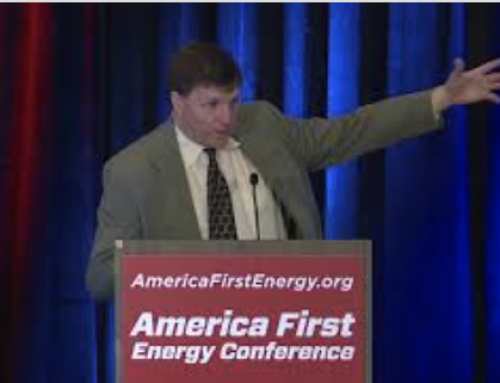 Mader has a long and distinguished energy and environment policy career, including serving as a Wyoming state senator from 1984-1991, and in the Wyoming State Legislature from 1982-1984. As a State Senator, Mader chaired the Senate Appropriations Committee from 1989-1991.